This location also provides Registration services. Kiara was thorough and professional. She made sure I was well informed of my options, process, and what was needed. Kiara definitely went above and beyond as far as responsiveness and service is concerned. Quick Registration Service provides registration services for Montana Capital Car Title Loans customers. 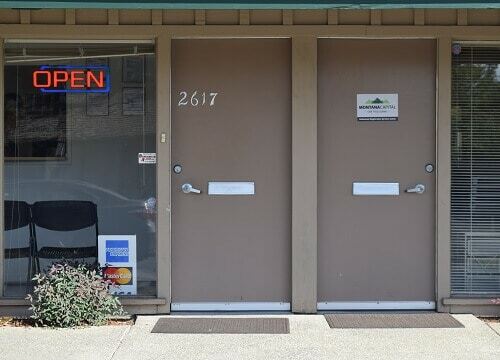 The store is located at 2617 La Mesa Way Suite 2621, near the intersection with Fulton Ave. 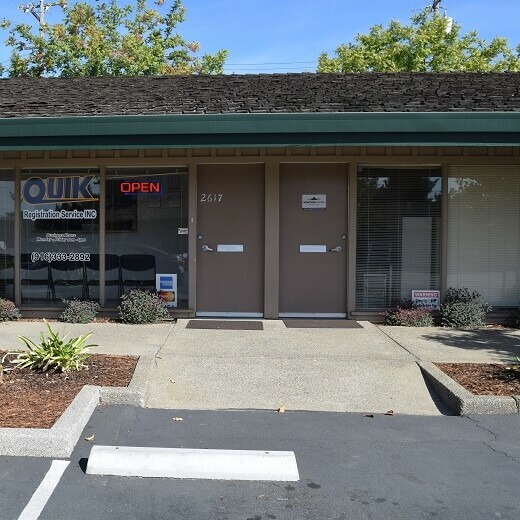 If you live in Sacramento and in need of registration services, stop by Quick Registration Service that works with Montana Capital Car Title Loans in Sacramento. Quick Registration Service provides our clients with unmatched customer service. The main business of Sacramento is Government. Being the capital of the state of California means that the biggest employer by far is the state government employing around 70,000 happy workers. And because there is a deepwater port on the Sacramento river which runs right through town, historically transportation has also been very important to the city’s economy. But 150 years ago, the brought destruction and death. Flooding was a major problem in 1850 and in 1861, but over the years measures were taken to raise the ground level, and today the rivers are picturesque as well as profitable. 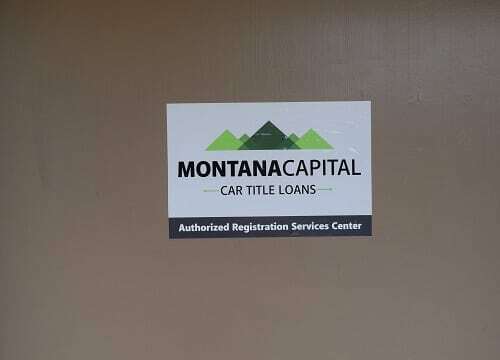 If you live in Sacramento but are having trouble paying your bills on time, a car title loan from Montana Capital Car Title Loans in Sacramento could be a good solution for you. With a car title loan, you can get a loan that begins at $2,600 to use for anything you want, but if your bills are behind then you could use the fast loan to get them caught up or paid off fully. You could also use the money for everyday expenses rather than putting those necessities on a credit card. However you use the fast cash loan is up to you. Send us your application today, with the information regarding a car that you own – it’s all available online. We have workers ready to receive and review your online car title loan application. If we can determine that the car you own has sufficient value, we might be able to use it to qualify you for a car title loan. Once we evaluate your car and determine that it is indeed valuable enough, then we’ll check two more criteria. We need to know that you have the ability to pay us and that you fit our credit specifications. We’ll be pleased to contact you to go on to the next application step. At Montana Capital Car Title Loans in Sacramento, we help you through the entire loan process. Getting extra cash can be a real lifesaver, and the cool thing is that you don’t need to give us your car. After we get the value of your car, we will determine if it’s enough to use as collateral for a car title loan. Keep your car and get cash!